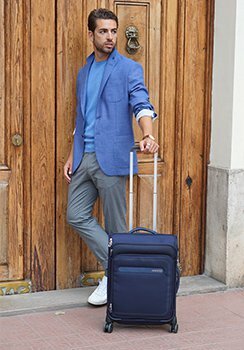 This small cabin case is the ideal choice to head off into the clouds on a short trip away. 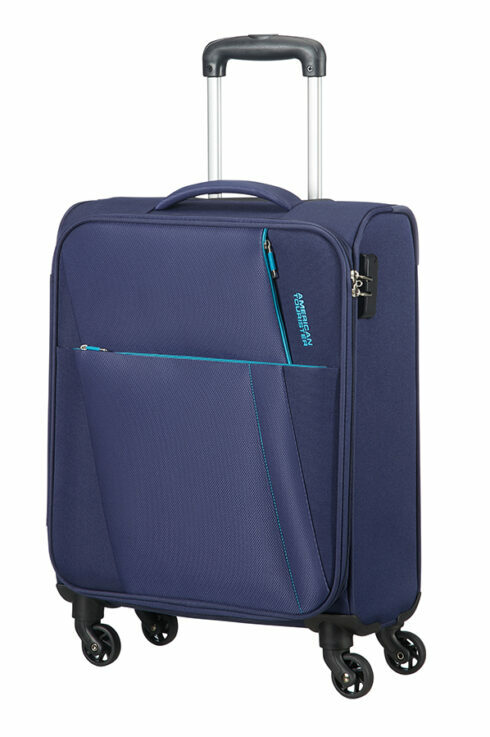 The four smooth-rolling spinner wheels help you move your case across airports and cities with ease. 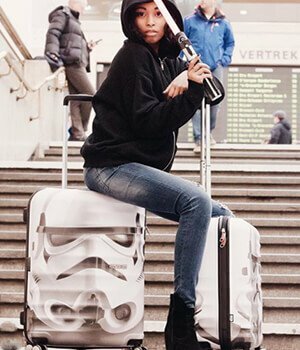 With cool details such as colour accenting, fixed 3 dial combi lock and good storage options with 2 external pockets, this cabin baggage from American Tourister’s Joyride range fits a number of low-cost airline hand luggage dimensions including Ryanair, easyJet and Norwegian.